Derived from the acclaimed online WormAtlas, C. elegans Atlas is a large-format, full-color atlas of the hermaphroditic form of the model organism C. elegans, known affectionately as the worm by workers in the field. 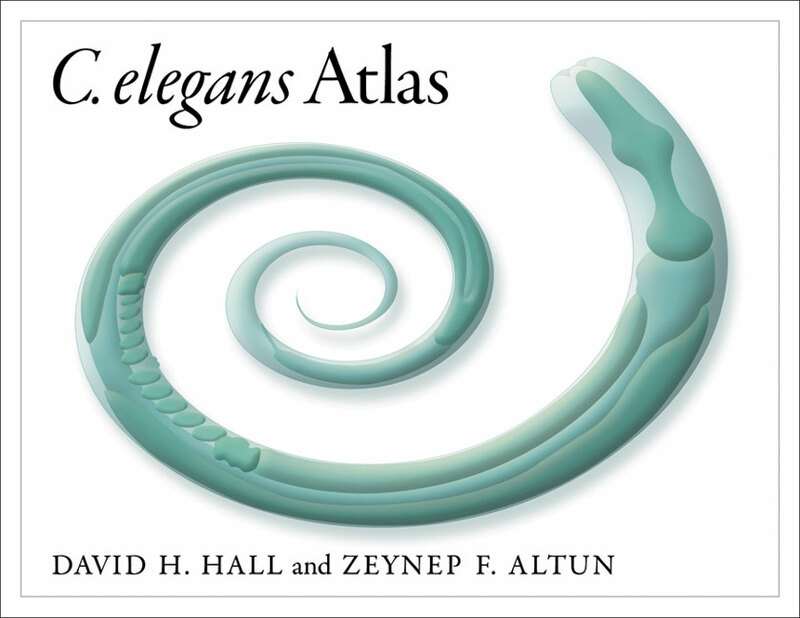 Prepared by the editors of the WormAtlas Consortium, David H. Hall and Zeynep F. Altun, this book combines explanatory text with copious, labeled, color illustrations and electron micrographs of the major body systems of C. elegans. Also included are electron microscopy cross sections of the worm. This laboratory reference is essential for the working worm biologist, at the bench and at the microscope, and provides a superb companion to the C. elegans II monograph. It is also a valuable tool for investigators in the fields of developmental biology, neurobiology, reproductive biology, gene expression, and molecular biology.